Join us this week as we welcome Country music singer songwriter, Jessie Lynn. 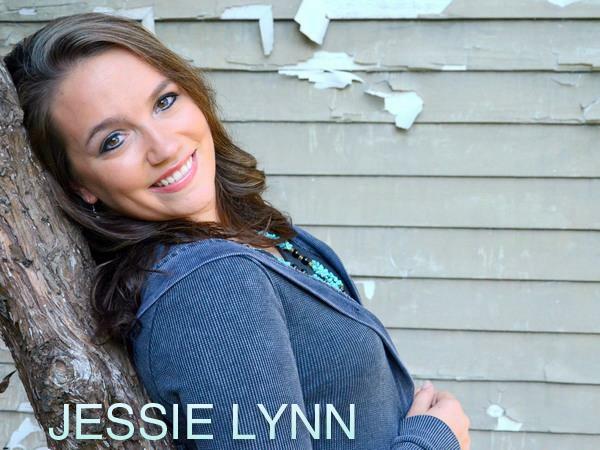 Jessie Lynn’s musical and performing career began at the age of three when she began singing in church and participating in Little Boots Rodeo contests. Jessie participated in piano lessons for two years, and sought classical voice training from 2005 thru 2012. During her formative years in Prattville, Alabama, she experienced joy and success in coaching, showing, and training horses in multiple disciplines, playing baseball and basketball, participating in 4-H, Youth Teen Court, and various community service events, all while continuing her acting, modeling, and singing performances in numerous venues. Jessie exhibits her infectious personality and independent, “No Quit” attitude on and off the stage. She has opened for The Oak Ridge Boys, Montgomery Gentry, filling in for Clint Black at The Alabama Shakespeare Festival’s “Stars in the Park”, and American Idol 2010 Top 10 Finalist, Jessica Meuse. 2016 was an amazing year for this young artist and 2017 is off to a fantastic start! She has released two albums recently, her Veterans Tribute EP, “IN THE LINE OF DUTY” and her first album "A SOFTER SIDE OF COUNTRY". Jessie Lynn’s music is available on all major digital outlets and on her website. Also, she recently launched her new production company Dirt to Diva Productions. We will talk to Jessie Lynn about her upcoming schedule, get a behind the scenes look at her music, feature her latest songs, and ask her to share her message for the troops. Please be sure to visit Jessie Lynn at http://www.jessielynn.net/ and spread the word. And as always we will give shout outs to our deployed military listeners. Our message to the troops: WE do what we do, because YOU do what you do.